Objective – Increase brand awareness and generate leads for AAA membership sales while promoting other AAA services including travel and insurance. 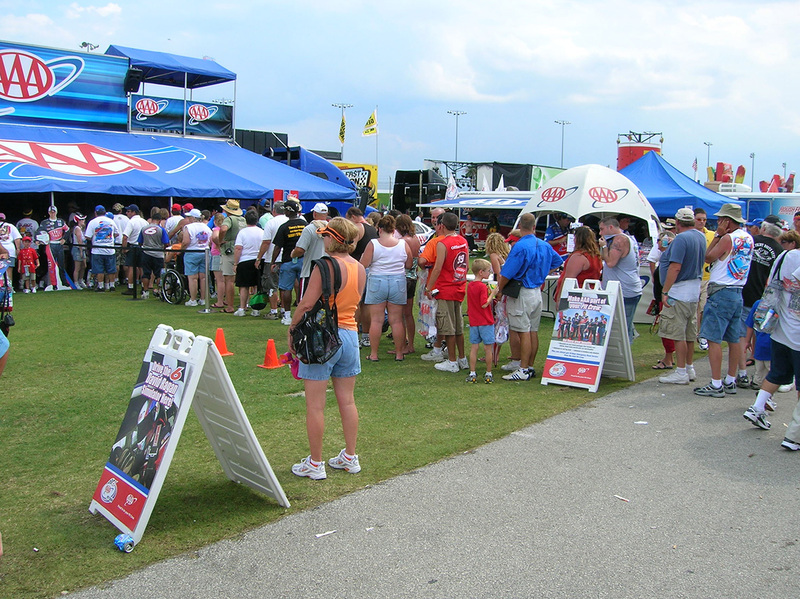 Solution – Create an experiential marketing tool to use in the midway at NASCAR events and highlight AAA’s driver sponsorship. 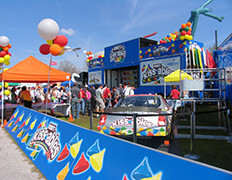 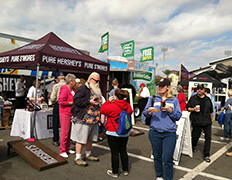 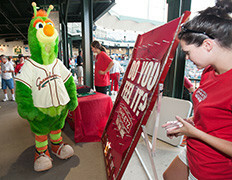 The mobile unit’s interactive elements included tire change game, racing simulators, prizes, photo booth and an AAA members only lounge.